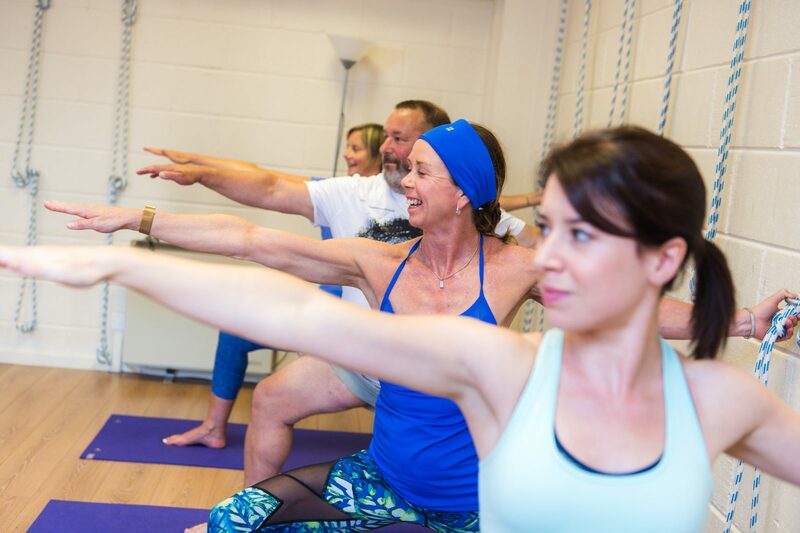 As an opportunity to celebrate and raise awareness of Iyengar yoga, teachers and centres around the UK and Ireland will be hosting free taster classes and other events enabling people new to Iyengar yoga to give it a go for the first time! The world’s most widely practised method of yoga is that taught by Yogacharya Sri B.K.S. Iyengar of Pune, India. Born on December 14, 1918, in Bellur, India, he studied and practised yoga continuously for over 85 years. B K.S. Iyengar is universally acknowledged as the world’s greatest yoga teacher. Iyengar yoga is characterised by precision and alignment in the execution of the postures (asanas), sequencing of the asanas towards a desired result,timing in the length of time the asanas are held for maximum benefit, and the use of props if required to help a student gain the maximum benefit from each asana. 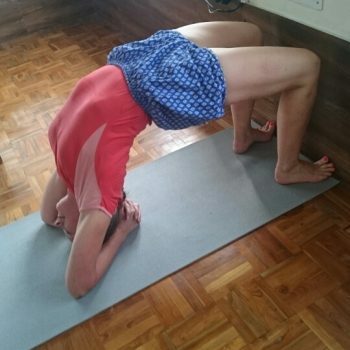 Iyengar yoga concentrates on postural alignment and body awareness. This is not just for the alignment of one body part with another, but also for the proper functioning of the human being. If the body is aligned with precision then the breath is aligned with the same precision. If the breath is balanced then the mind, emotions and senses become balanced. Based on previous experience, booking will be essential as the classes are likely to sell out: maximum 18 people per class. Register your place online by clicking on the class you want to attend on the calendar. 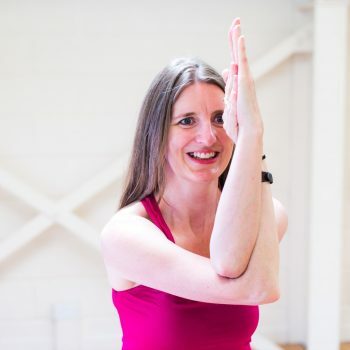 These are aimed at people new to yoga, but if you're already a Maitri regular come along as long as you bring a friend who's new to the studio! 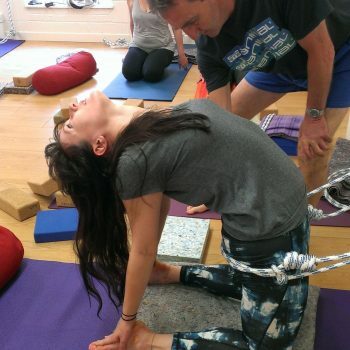 The classes are all taught by certified Iyengar yoga teachers.